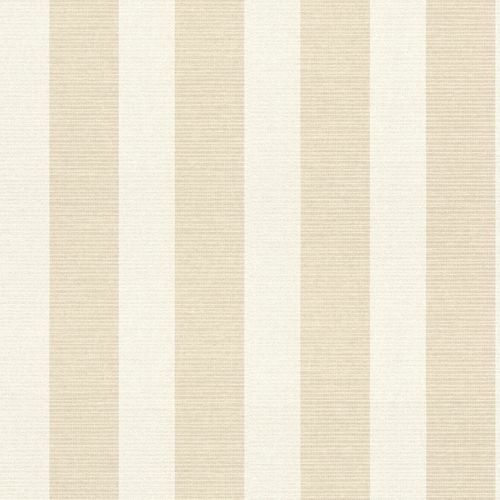 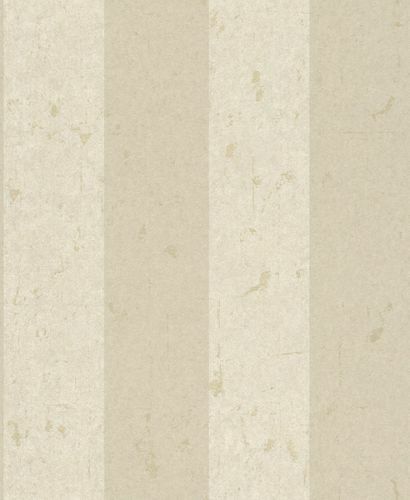 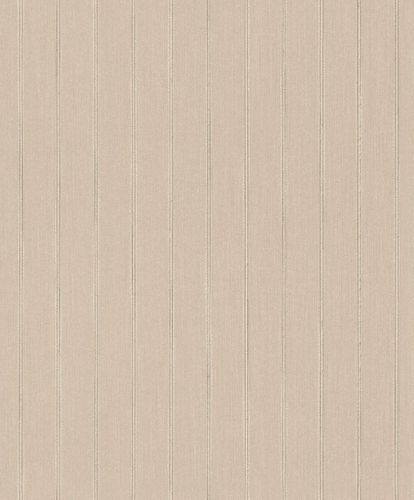 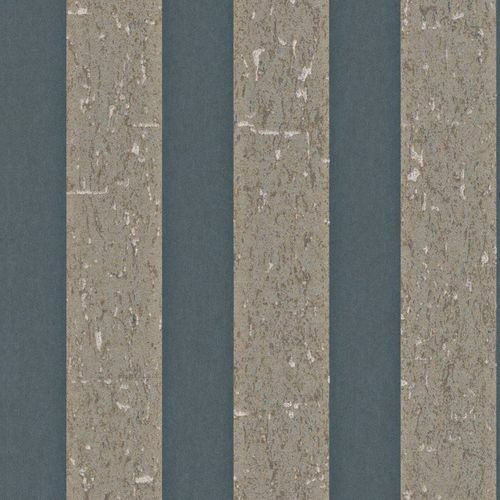 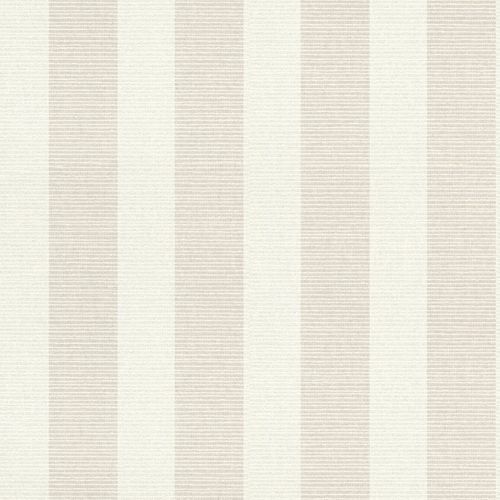 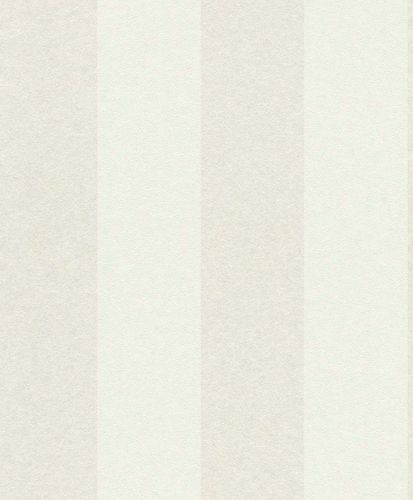 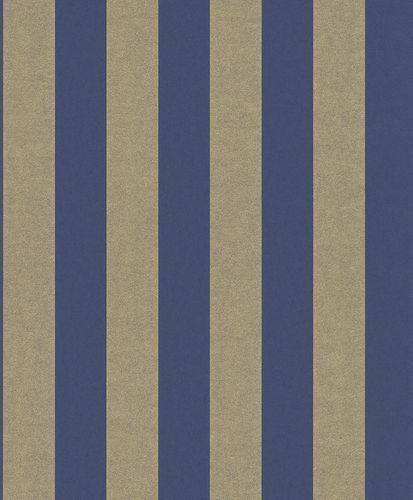 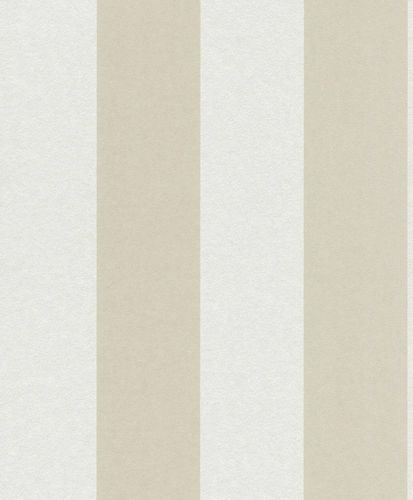 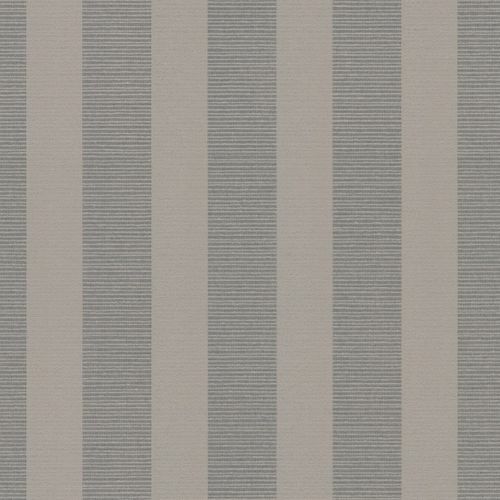 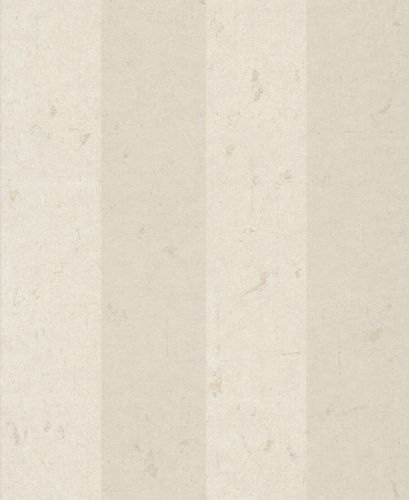 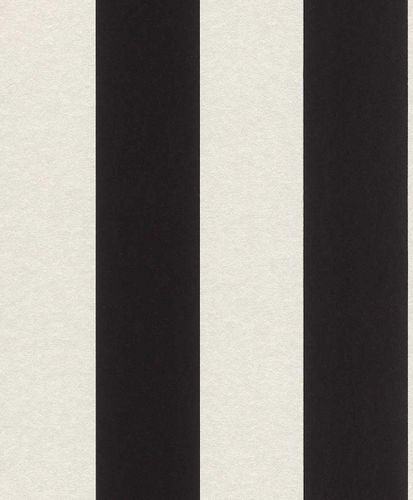 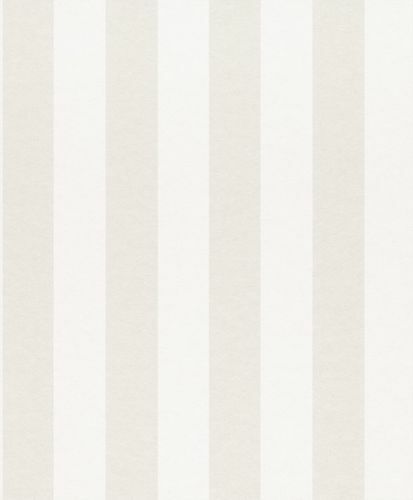 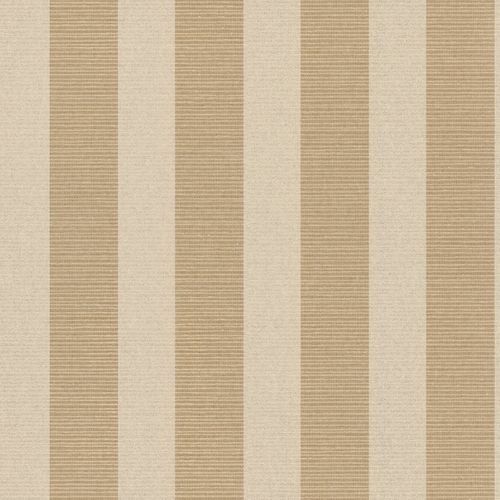 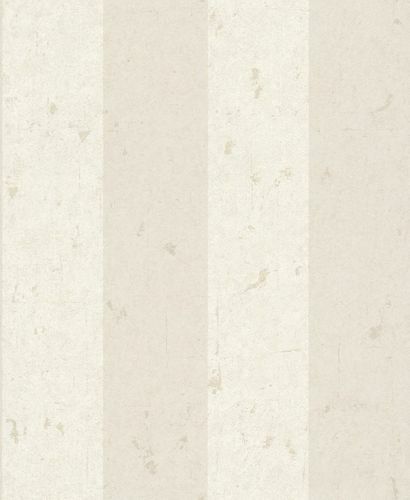 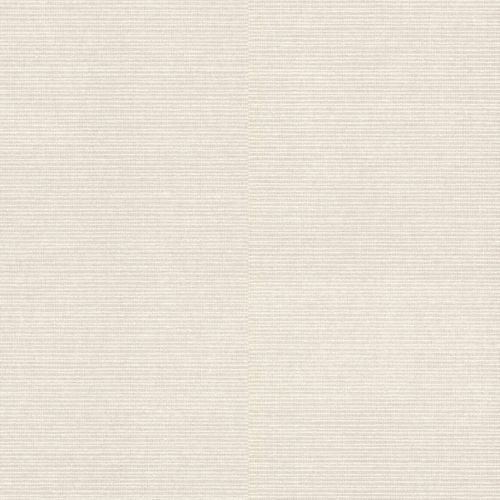 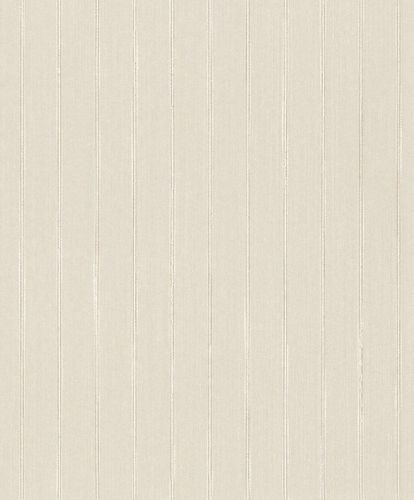 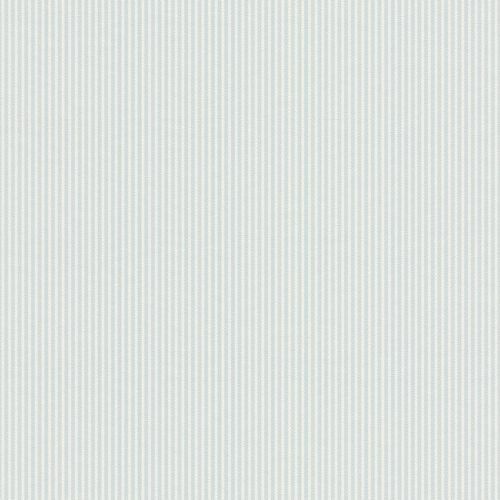 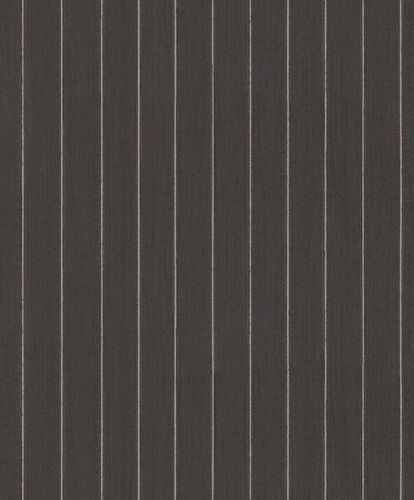 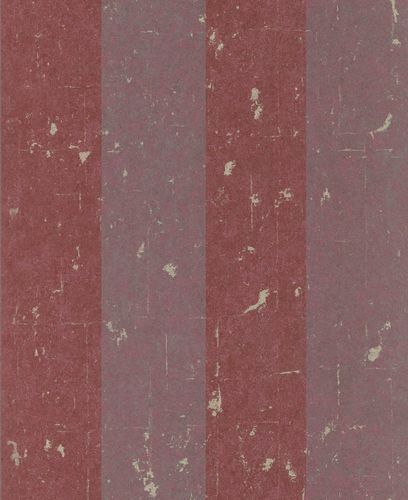 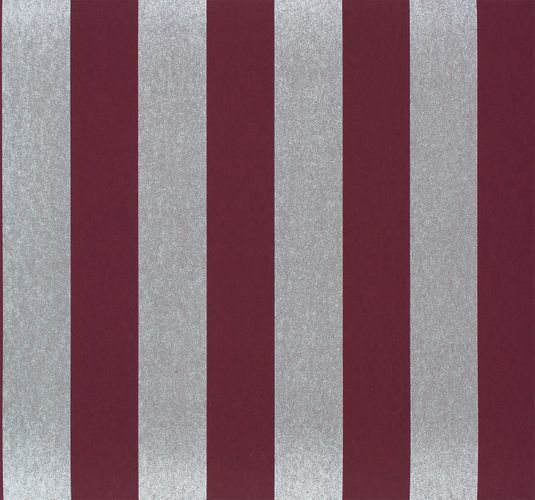 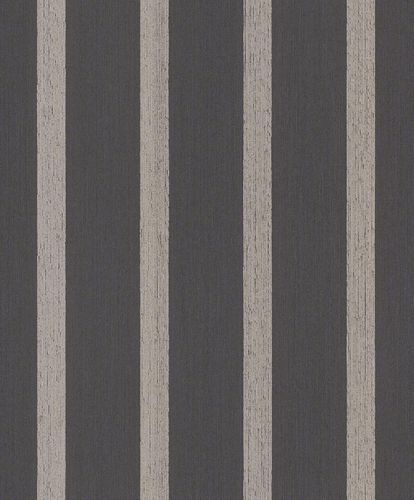 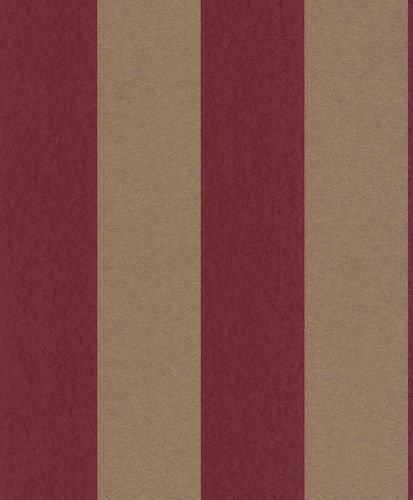 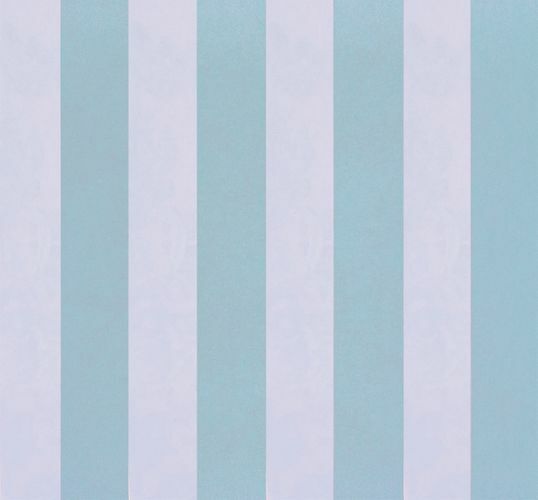 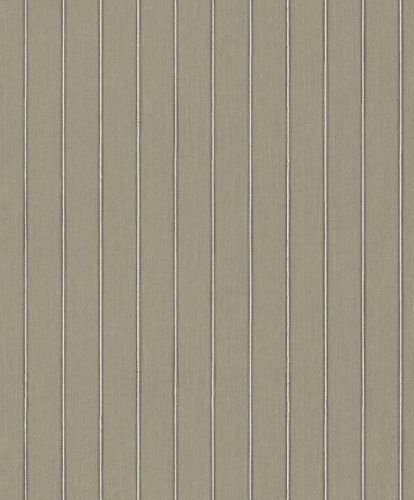 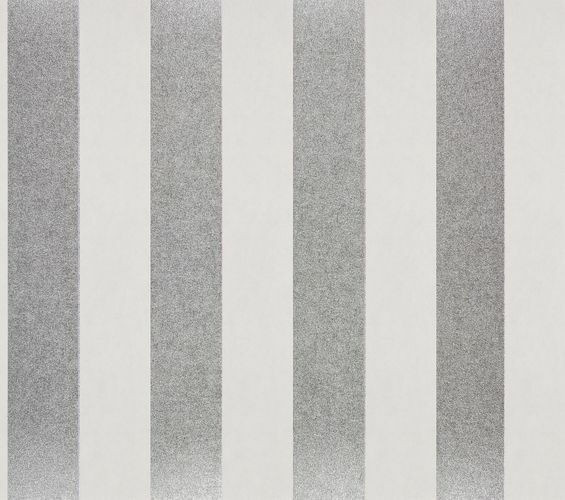 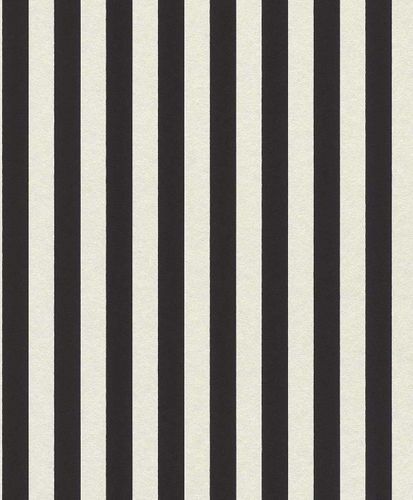 With the collection Strictly Stripes 6, Rasch Textil combines their Best Of Wallpapers into one collection. 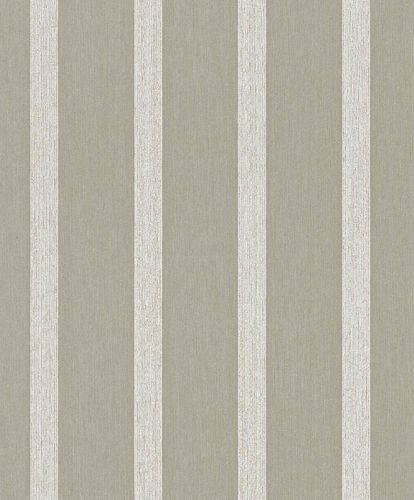 The collection varies with wide, narrow and horizontal stripes and creates classical highlights through the play of matt and glossy surfaces. 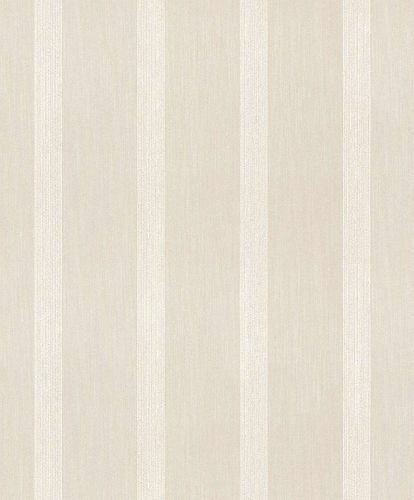 The modern non-woven and textile wallpaper with stylish glossy effects fit perfectly in every room and sets elegant accents in your room. 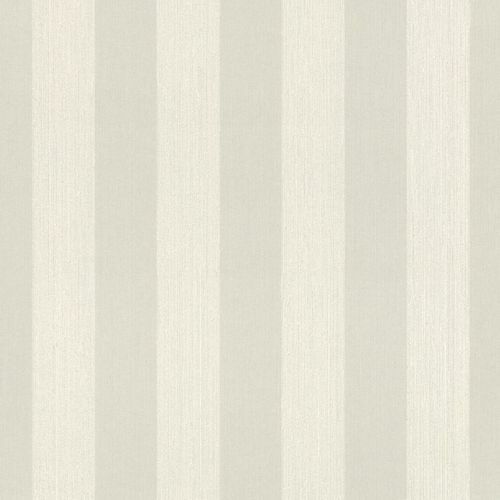 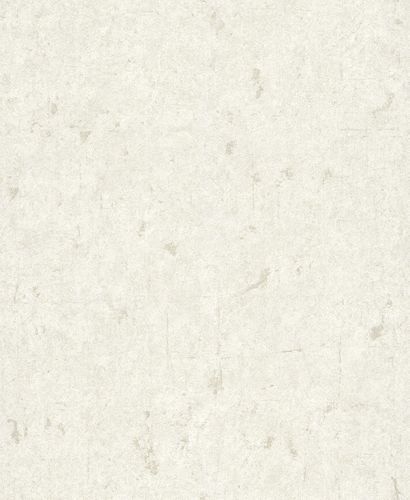 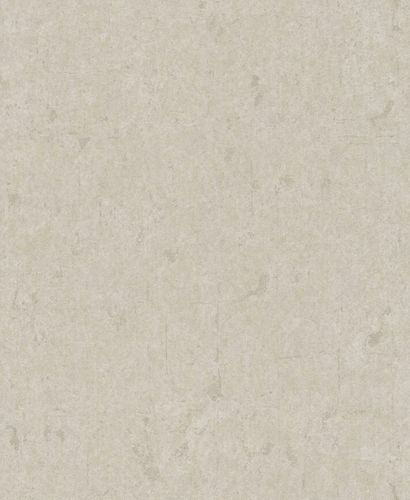 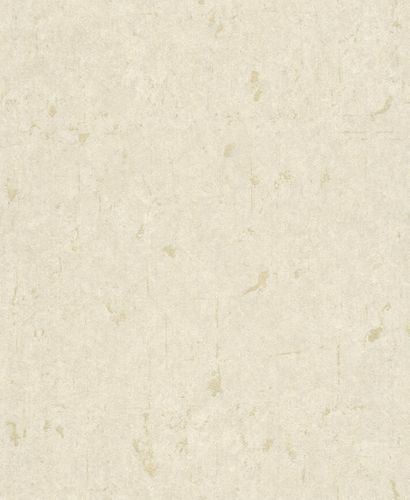 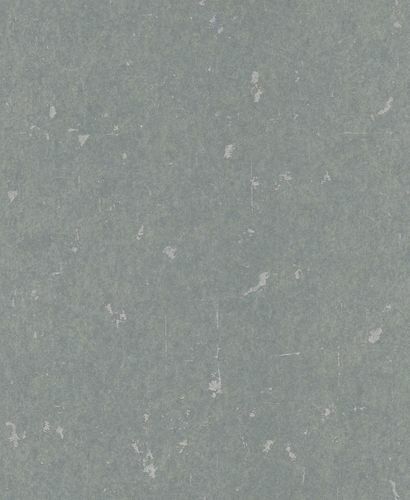 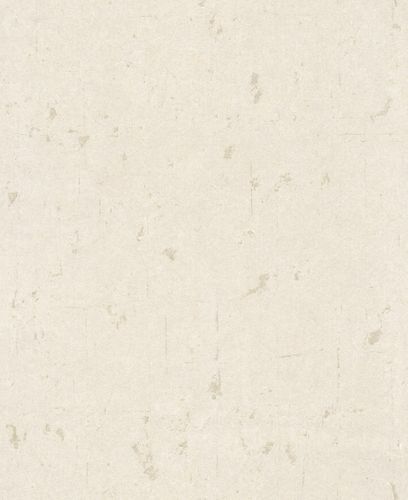 These wallpaper convince not only with their timeless patterns, but also with their high quality. 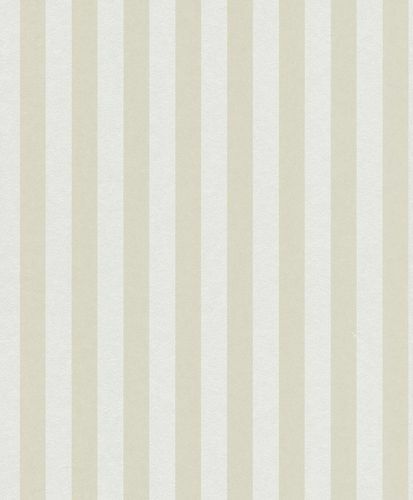 Classic lovers should not miss this!